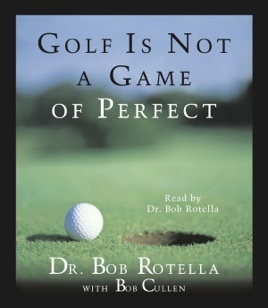 GOLF IS NOT A GAME OF PERFECT Listen to the teacher that teaches today's top professionals. 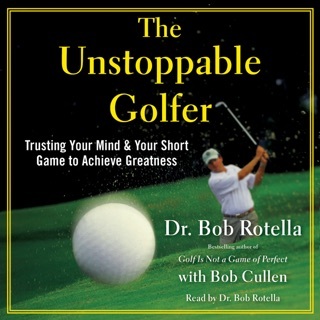 Dr. Bob Rotella is one of the hottest performance consultants in America today. Among his many professional clients are Nick Price, Tom Kite, Pat Bradley, John Daly, and many others. 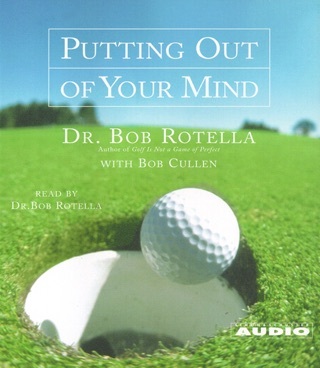 In Golf Is Not A Game Of Perfect, Rotella -- or "Doc," as most players refer to him, goes beyond just the usual mental aspects of the game and the reliance on specific techniques. 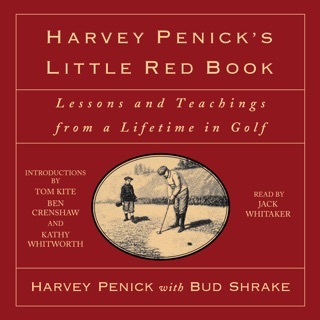 • On the first tee, a golfer must expect only two things of himself: to have fun, and to focus his mind properly on every shot. 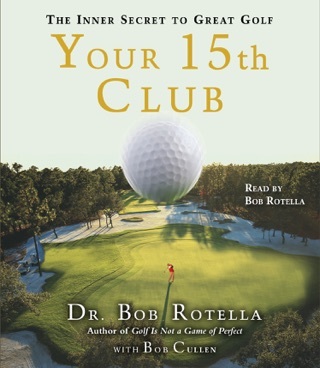 • Golfers must learn to love the challenge when they hit a ball into the rough, trees, or sand. The alternatives -- anger, fear, whining, and cheating -- do no good. 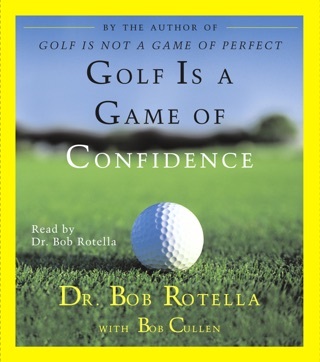 • Confidence is crucial to good golf. 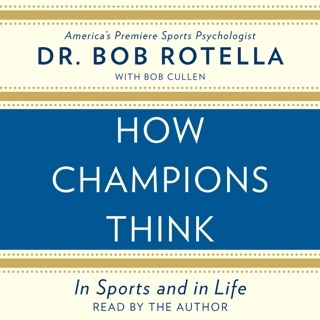 Confidence is simply the aggregate of the thoughts you have about yourself.